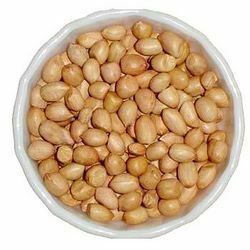 The different varieties of Ground Nuts offered by us is includes Blanched Peanut Blanched Peanut Splits, HPS Ground Nut Kernels Bold, HPS Ground Nut Kernels Java and HPS Groundnut Shelled. These have a rich sweet taste, nutty flavour, crunchy texture and a relatively longer shelf life. We pack these products in quality packaging material to avoid any kind of bacterial contamination. The HPS Ground Nut Kernels Bold offered by us is larger than those of the Java types. The shell of groundnut is also thicker than that of Java types and the kernels are oval in shape covered with light red-coloured skins which speedily darken. 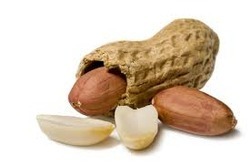 The nut has also less oil content than the other roasted peanuts. We are one of the leading processors, exporters and suppliers of a wide range of Agro Products. The range offered by encompasses Cattle Feed, Grinded Indian Spices, HPS Ground Nut, Indian Grains and Indian Spices. These food products are processed under hygienic conditions to ensure high shelf life. With excellent packaging and on time delivery, we have gained a remarkable position in the domestic market. 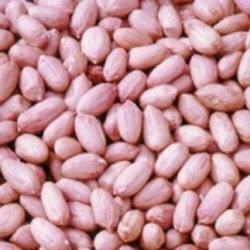 The HPS Groundnut Shelled offered by us is cultivated in tropical and sub tropical regions all over the world and can also be grown in warm temperate regions. We process these Groundnuts in a healthy and hygienic manner in order to retain its freshness and purity level. With our expertise in the respective field, we are involved in processing and exporting HPS Ground Nut Kernels Java. The pods are larger than those of the Java types and the shell is much thicker. These are available in quality packaging in various sizes as per the quantity required by our clients. 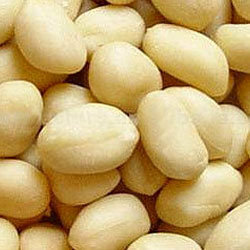 We process and export a Blanched Peanut Splits, which is appreciated for color and rich appearance. These are used to add flavor to various food items as these have high nutritional value, mainly proteins. We also take utmost care of its packaging and transportation to ensure that these are free from any impurities. 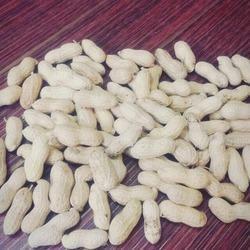 We are engaged in offering Blanched Peanut including split peanut and others. 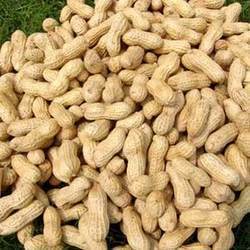 Peanut is our biggest export grains of India, which is widely demanded by our clients worldwide. 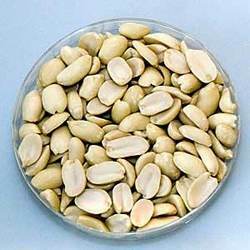 These shelled peanuts are known for their high nutritional value, strong flavor and are ideal for baking or roasting. 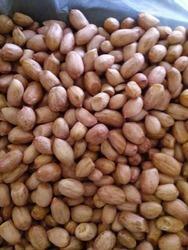 We are a remarkable entity, engaged in trading and supplying a qualitative array of Groundnut. 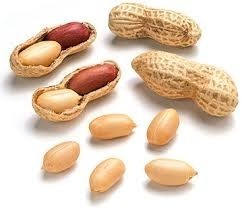 Peanut, also known as groundnut (Arachis hypogaea), is a crop of global importance. Our own farms and processing houses are located in this state of saurastra region which is famous for groundnut producer in Gujarat state.